If you own a classic car, it is likely you’ve noticed some oxidation and pitting in the original pot metal parts. 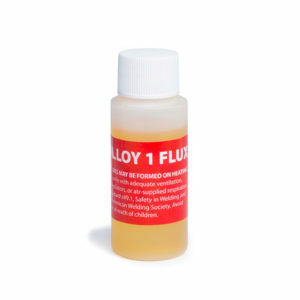 While many plating companies will band-aid the problem by plating over the pits with copper, Super Alloy 1 provides a permanent solution for pot metal pitting. 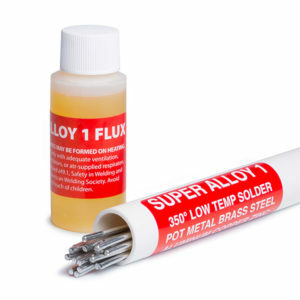 After removing the oxidation from the part, Super Alloy 1 flows at 350 degrees to fill the pot metal pits–without risk of melting the pot metal part. Muggy Weld realizes the importance of repairing these hard to find classic car parts, and our instructional videos give step by step instructions to DIY and save valuable (sometimes irreplaceable) original pot metal pieces.